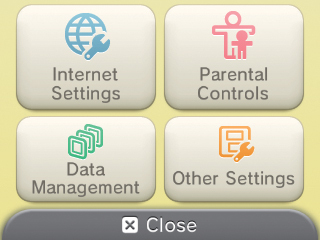 If your network is secured with WEP security and you want to play a Nintendo DS game online on your Nintendo 3DS system, please follow the steps below. 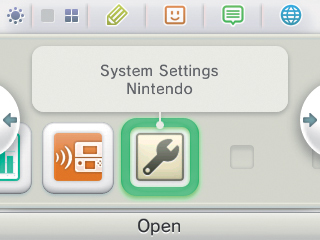 The next screen you'll see will be similar to that shown on a Nintendo DS system. 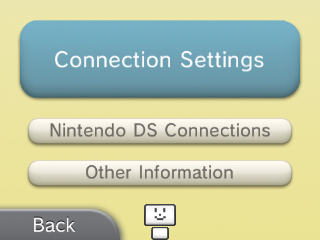 For more information about setting up an Internet connection for a Nintendo DS game, click here, or refer to the Nintendo Wi-Fi Connection Instruction Booklet included with Nintendo DS software titles for details on how to connect.